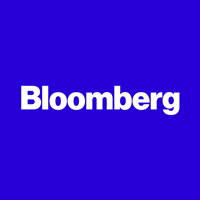 Bloomberg News hired Tim Ross as a reporter based in its London bureau, effective Sept. 26. He will cover UK government, including Westminster happenings and Brexit-related issues. Ross most recently worked at The Telegraph as a senior political correspondent. 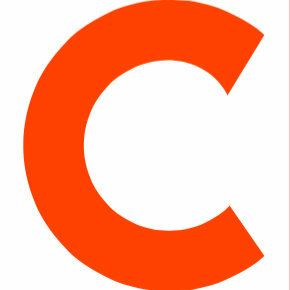 Follow Bloomberg on Twitter.